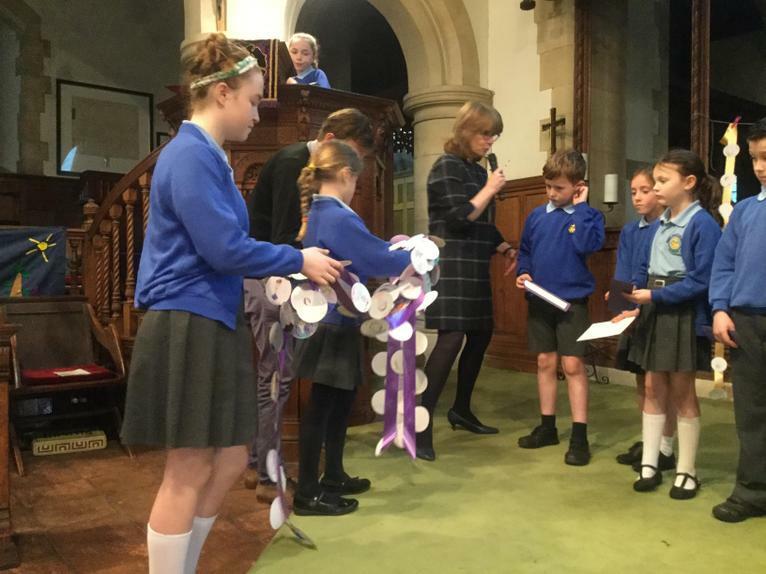 On Tuesday 2nd April the Infant and Junior Schools had their combined Easter Service at St Mary’s Church, Wargrave. 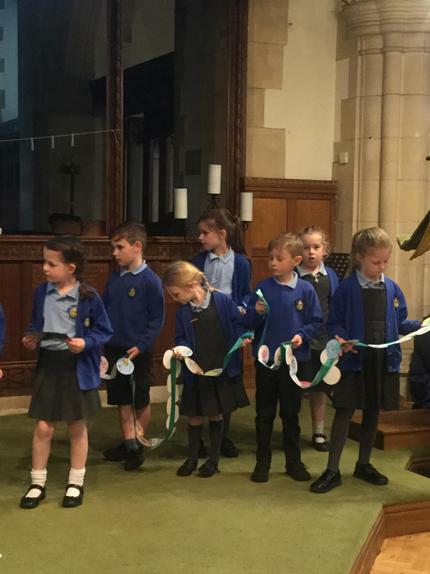 What a sight, to see around 300 children and accompanying adults weave their way through the village towards the church! 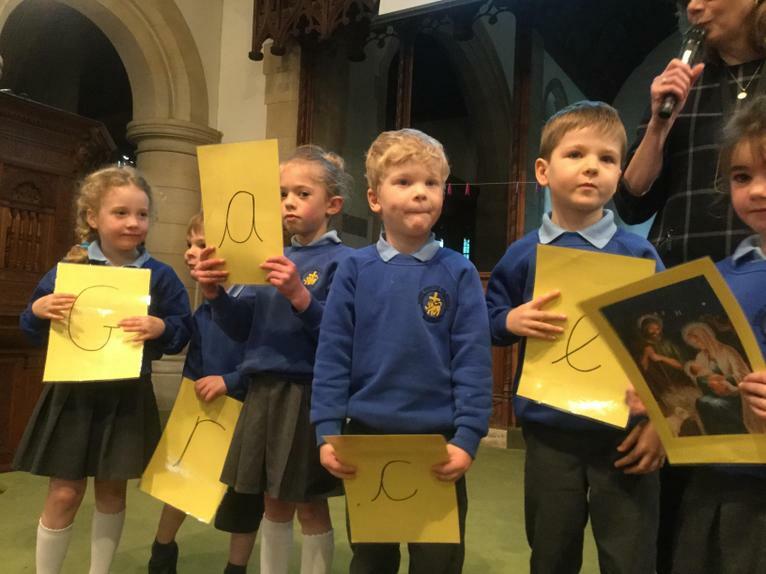 It might have been cold and damp outside but inside was a scene of enthusiastic anticipation and warmth as we all filled every available space in the church. 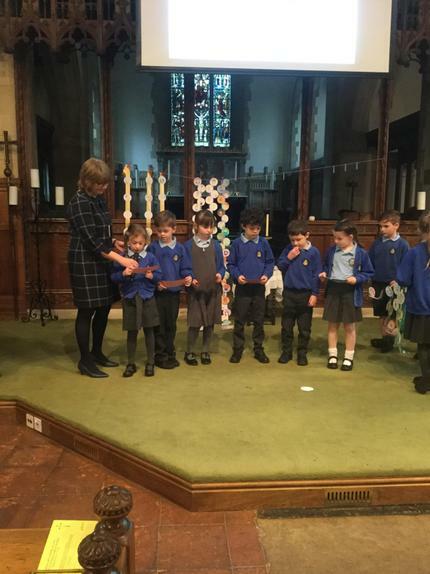 We were welcomed and led in our early celebration of Easter by Mrs Akers and the Rev Hugh Barne. 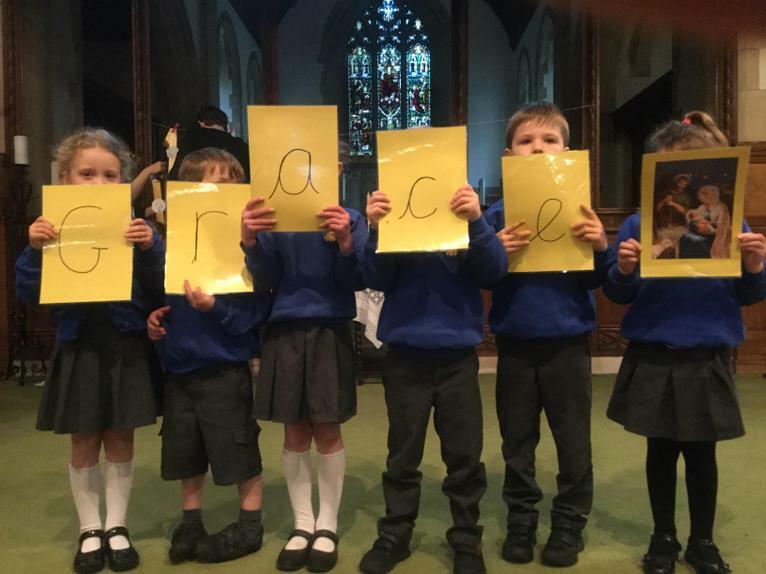 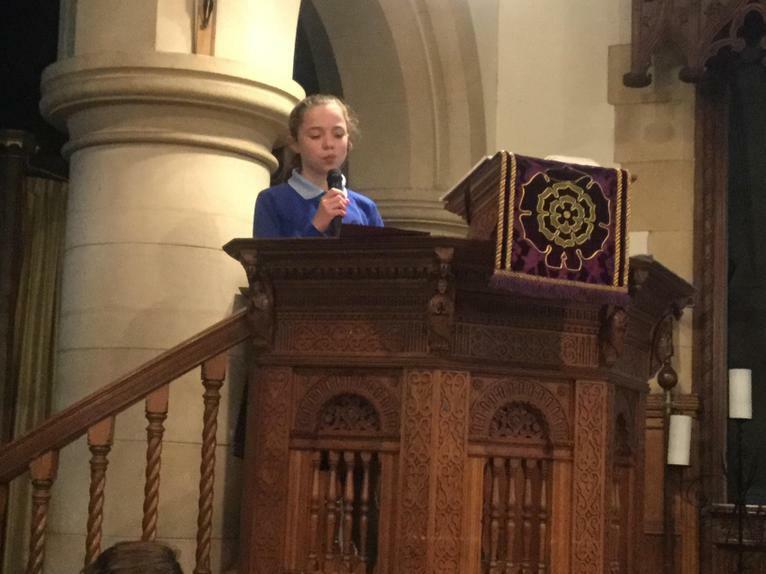 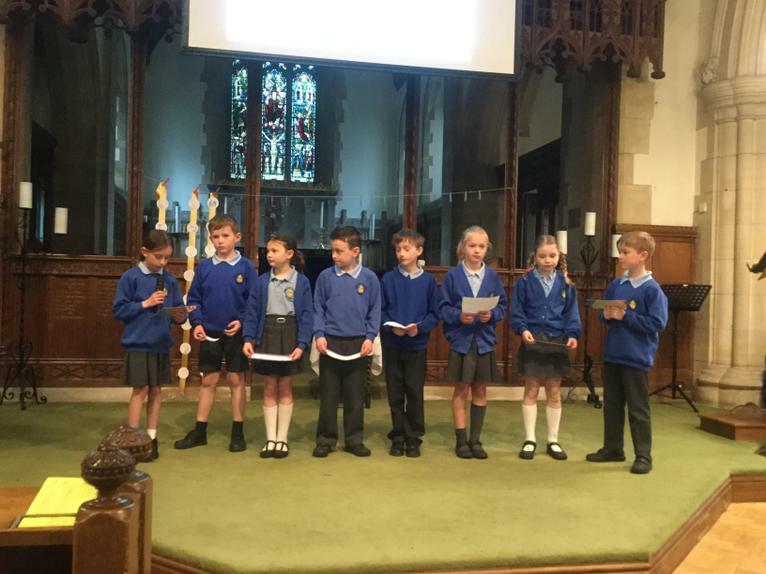 They were ably assisted by children from across every year group in the schools who read passages from the Bible and explained how these teachings linked to our own school values of Grace, Courage and Friendship. 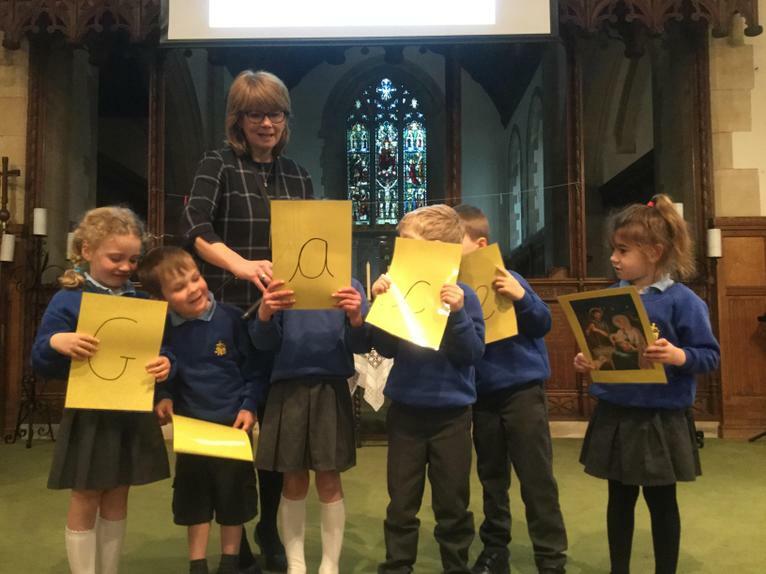 Every child across both schools had also make a disc with a picture, again illustrating our Values. 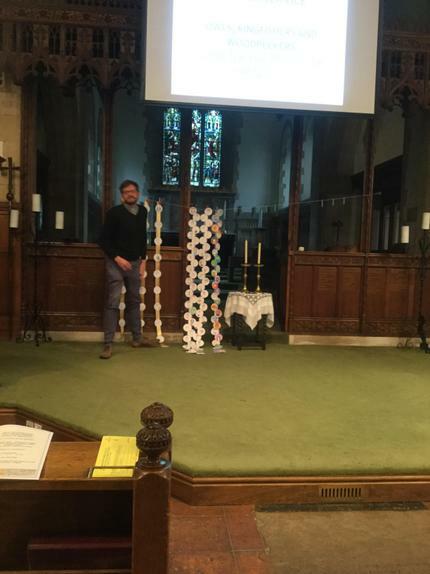 These were presented to Rev Barne throughout the service and created a colourful display at the front of the church which we hope visitors throughout Easter will enjoy. 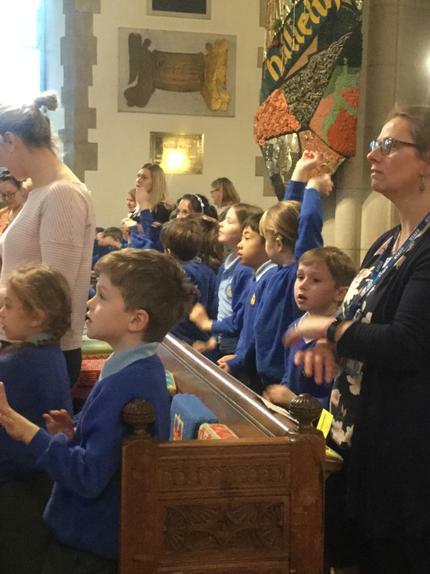 Of course, another symbol of Easter, for adults and children alike, is the Easter egg and our Year 6 children shared eggs around all the congregation and which we held back from eating until we were all ready to eat together – no mean feat when your class of five year olds are desperate to get stuck in! 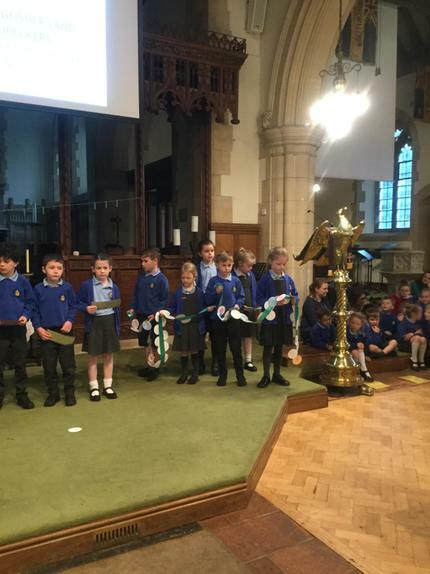 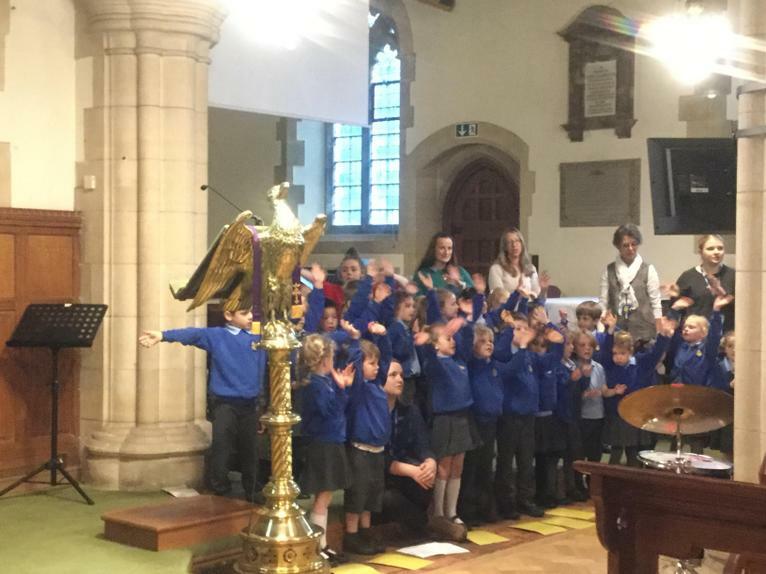 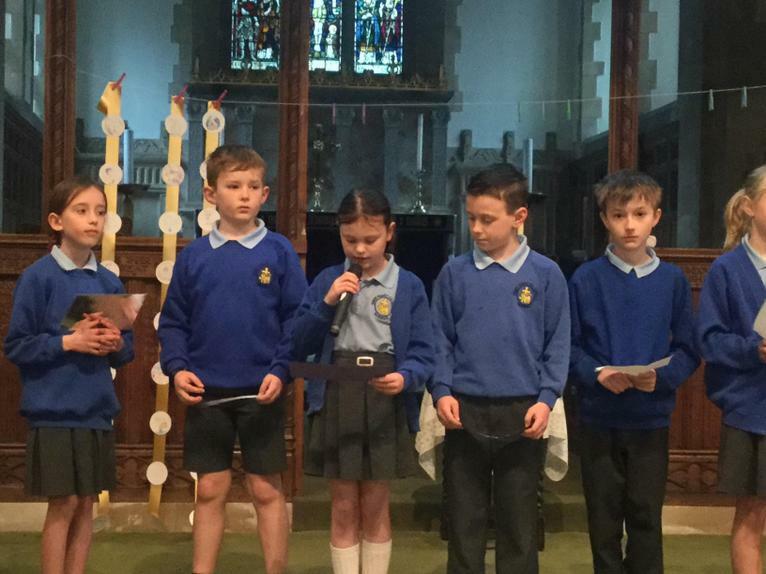 The end of the service was marked by a procession of some of the oldest and some of the youngest children across the schools marching around the church playing musical instruments and waving colourful ribbons and flags to celebrate the Resurrection. 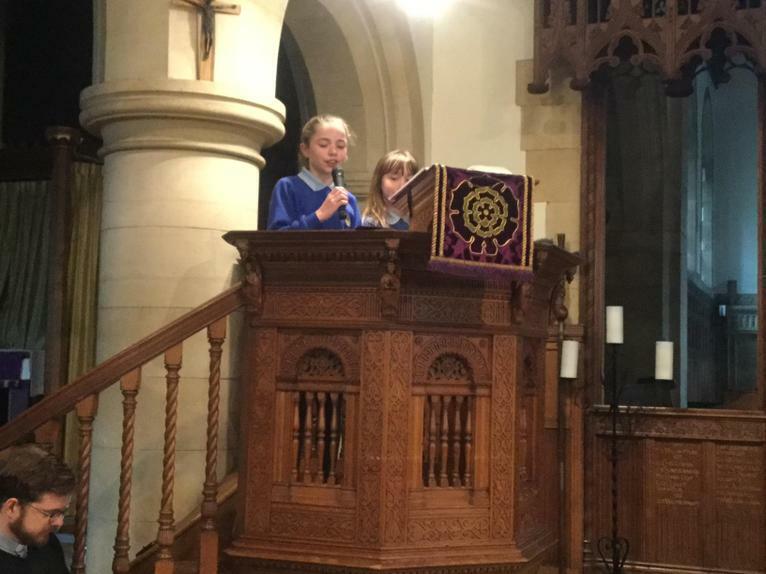 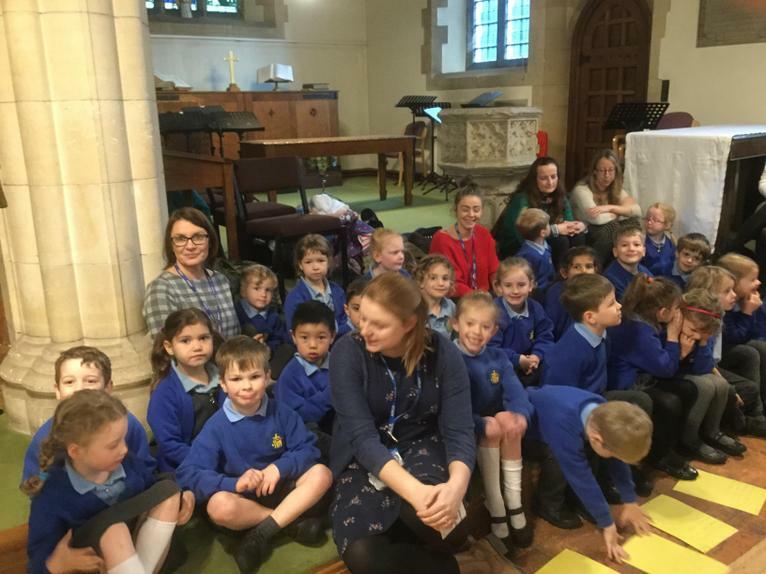 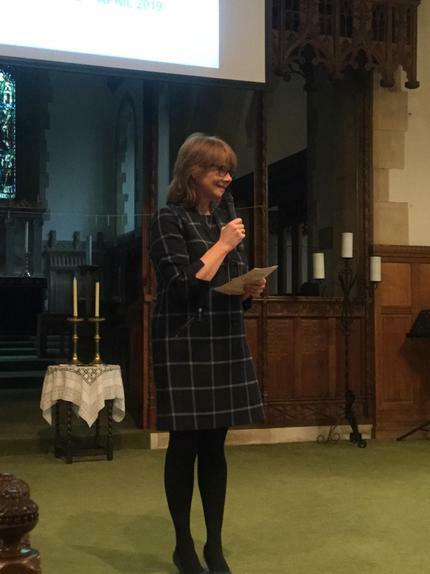 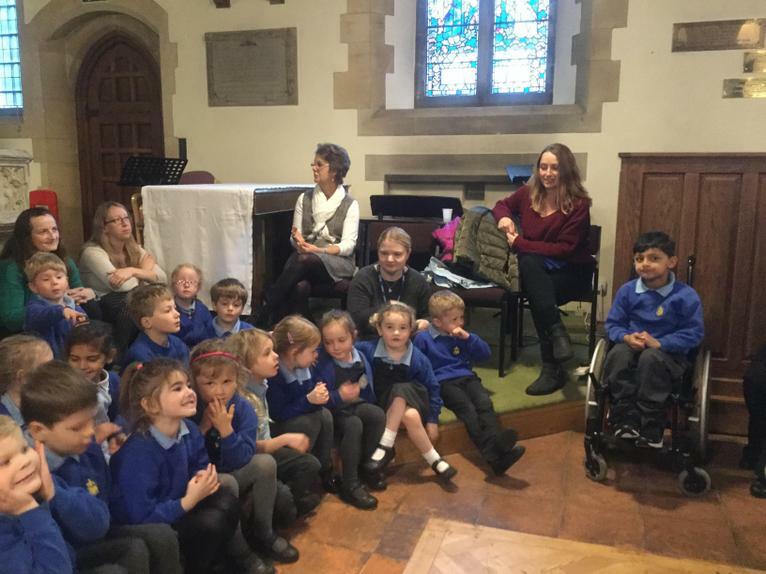 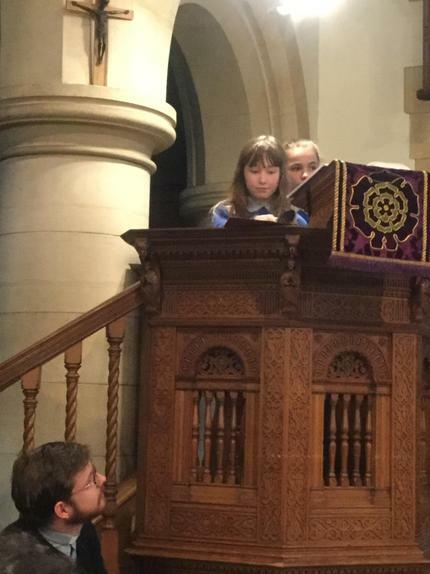 These events always require planning and practise and the quality of the singing through the entire service was a credit to the children, this year led by Mrs Daisley. 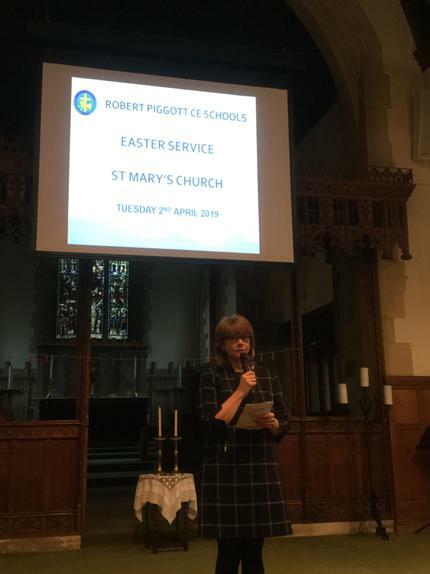 Thank you to her and to and all the teachers involved in the organisation of this lovely, combined celebration of Easter.